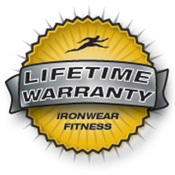 VR8 Vest Rack™ Short and Long Club Vest™ Package includes IRONWEAR’s™ new 8 position storage system plus 4 short Club Vests™and 4 long Club Vests™, IRONWEAR’s™ latest heavy duty weighted vests designed for conditioning, weight loss and sports training. 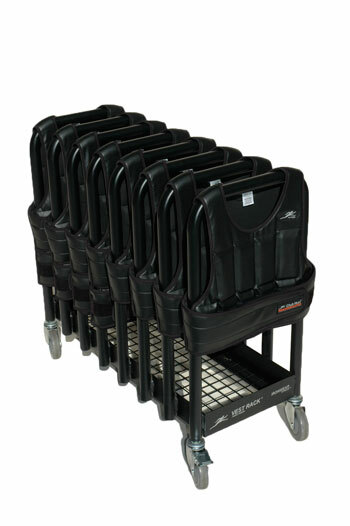 In addition you get a heavy duty Vest Rack Cover™ to keep your vests protected. Club Vest™ Short is IRONWEAR’s™ top of the line 1 to 21 pound adjustable weighted vest (supplied at 11 pounds) designed for maximum performance, high durability, simple operation and easy cleaning. . The unique thin flexible padded shoulder straps keep the Club Vest™ from inhibiting your movement while the flexible design allows the vest to stay in place while still expanding to accommodate your breathing. The chest sizes can be easily adjusted from 24 to over 54 inches. 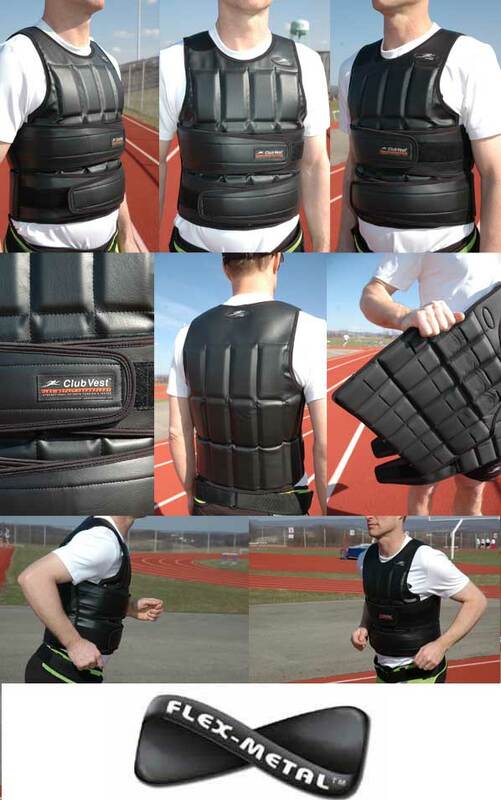 Club Vest™ Long is IRONWEAR’s™ top of the line 1 to 33 pound adjustable weighted vest (supplied at 17 pounds) designed for maximum performance, high durability, simple operation and easy cleaning. . 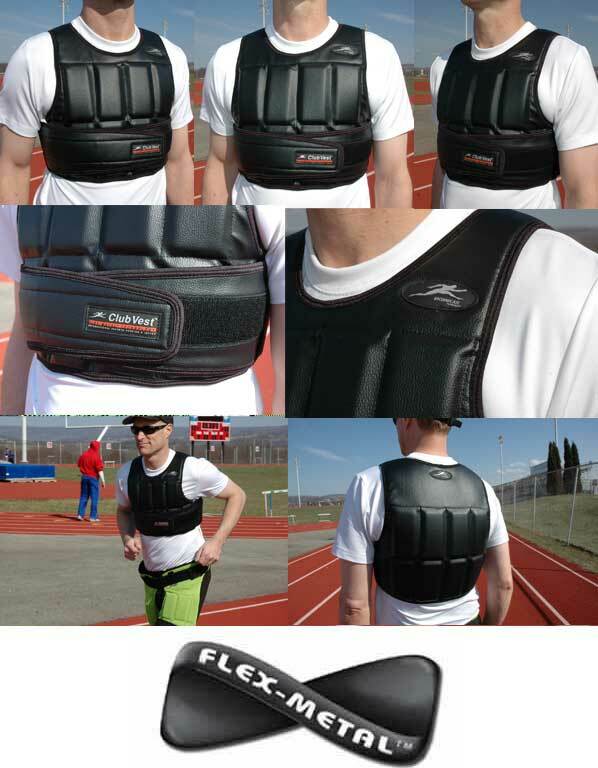 The unique thin flexible padded shoulder straps keep the Club Vest™ from inhibiting your movement while the flexible design allows the vest to stay in place while still expanding to accommodate your breathing. The chest sizes can be easily adjusted from 24 to over 54 inches.